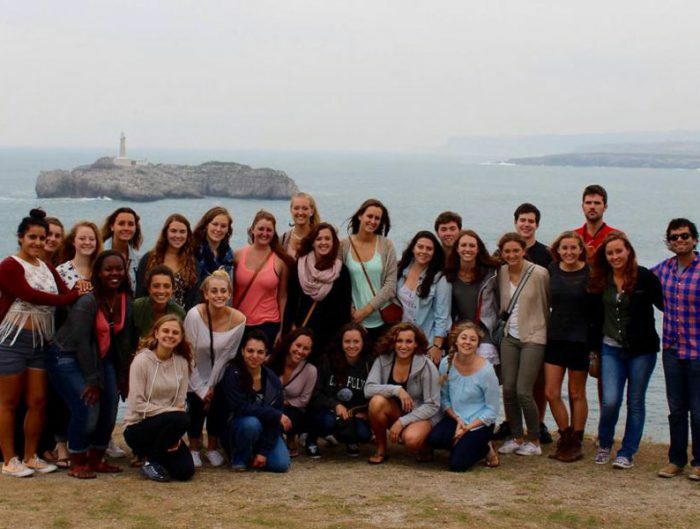 Few life experiences leave as great an impression on one’s personal and professional future as studying abroad. I was very fortunate to take advantage of this incredible opportunity in the spring of 2007. As a Liberal Studies major with a concentration in Spanish at California State University, Stanislaus, I decided to take the plunge and research study abroad options available through my university. It was then I learned about USAC and the diverse program offerings in Spain. 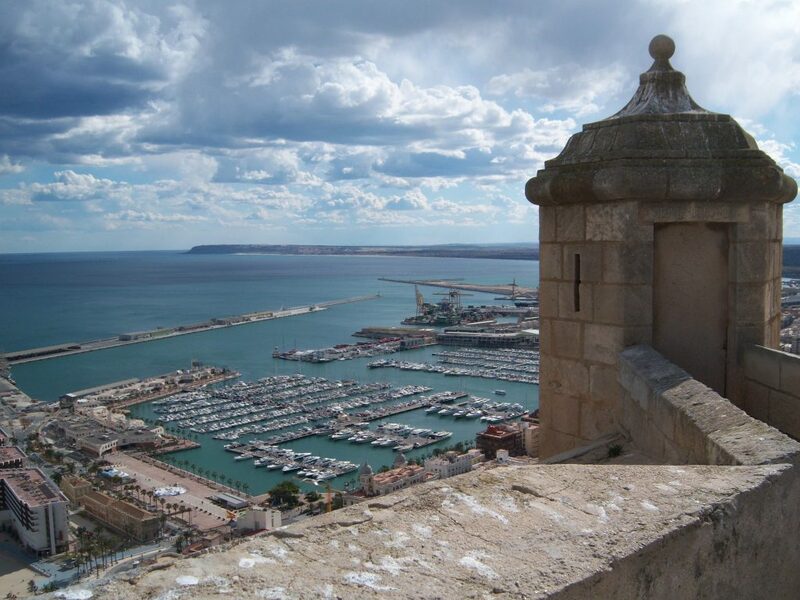 I zeroed in on Alicante, allured by its picturesque beaches and cultural attractions. I decided to move forward with my plans to study abroad with some trepidation, few expectations, and a lot of excitement. While I was planning my trip I knew that I wanted to take advantage of as many opportunities as possible. For this reason, I chose to participate in the optional week-­‐long trip in Madrid, Spain before traveling to Alicante to begin the academic portion of the program. This proved to be a great choice as I was able to not only visit many areas of Spanish cultural and historical significance such as the Prado and the Royal Palace, but also meet the fellow students with whom I would study in Alicante. I made some great friendships that lasted during my time abroad and up until this day. Once I arrived in Alicante, I found it overwhelming at first to adjust to my new surroundings. However, I was determined to make the most of my trip and I tried to maximize my experience in every way possible. 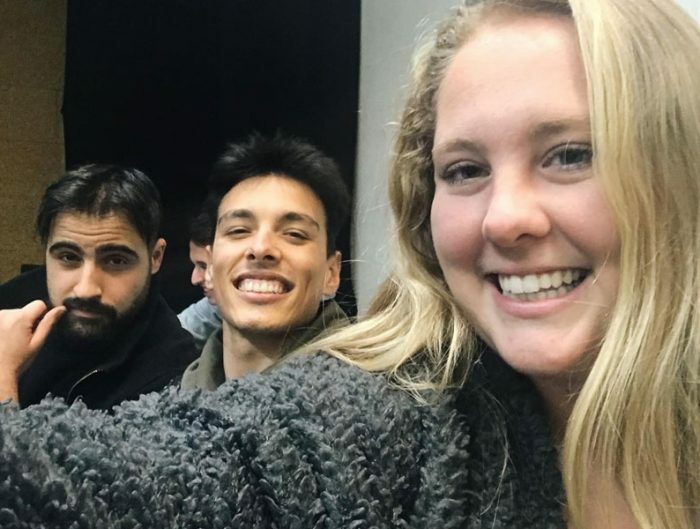 One of the choices that I made early on was to opt for a homestay and live with native Spanish-­‐speaking residents instead of other study abroad students. This proved to be an excellent choice as it placed me out of my comfort zone and allowed me to enhance my Spanish daily, gain new cultural perspectives, and establish enduring relationships. Another important decision I made was to pursue the D.E.L.E. certificate, an optional Spanish certificate issued by the Spanish Instituto Cervantes. Although this required that I take additional coursework beyond my regular classes, it was extremely rewarding when I passed the exam and attained the Nivel Superior rating on my proficiency in the language. Finally, my resident advisor asked me to participate as a volunteer in a non–profit organization, Intermon Oxfam, which helped me further my Spanish and cultural competency, provided me with insight regarding sustainable business models, and introduced me to two elderly Spanish people who offered a unique perspective on Spanish culture and history. The choices that I made while studying abroad have had a lasting impact on my professional life. My USAC resident advisor helped me land my first position out of college with his recommendation. My D.E.L.E. certificate was very instrumental in getting my job as a Spanish teacher. Moreover, my study abroad experience uniquely prepared me for my current position as a program associate at the California World Language Project at Stanford University where our primary mission is to provide professional development for World Language educators. 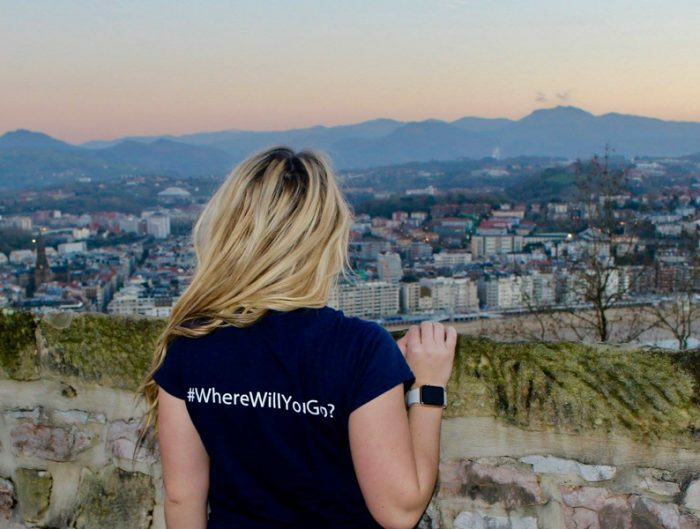 Ultimately, studying abroad has been one of the most important academic and professional decisions I have made, and I consider it to be the defining experience of college academic career. I would strongly urge students who are considering studying abroad to contemplate what they want to gain from their experience in terms of both academic experiences and career goals. I was able to maximize my own experience by setting precise goals and availing myself to all the cultural, educational, and volunteer opportunities available to me while in Spain. Studying abroad is a major commitment, but if taken seriously, it can offer profound life-­‐changing personal and professional benefits. I highly endorse a studying abroad experience to all university students, especially today as they prepare to engage and successfully interact in our global economy and society.